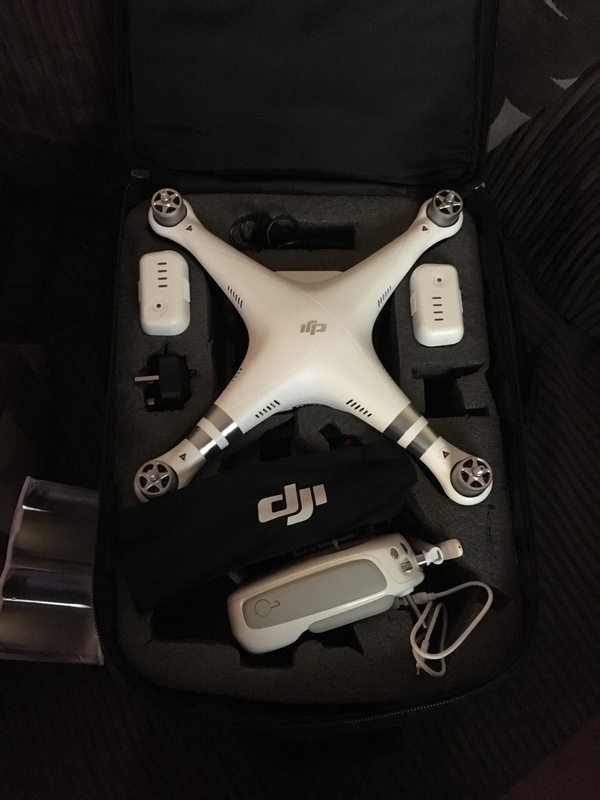 As weather not been good to us again I went got my self a dji phantom 3 advanced drone only has a 2.7 k camera but looking out for a 4K one for it. Had a test flight out the back door done good never smashed it roll on more experience and start flying around. Gaz has had a few of these. They're great for my other hobby of photographing archaeological sites - maybe Gaz will post some pictures. Checked oot the specs on this after I seen yer post. Beast of a drone there mate - have you had first (ahem) flight yet? 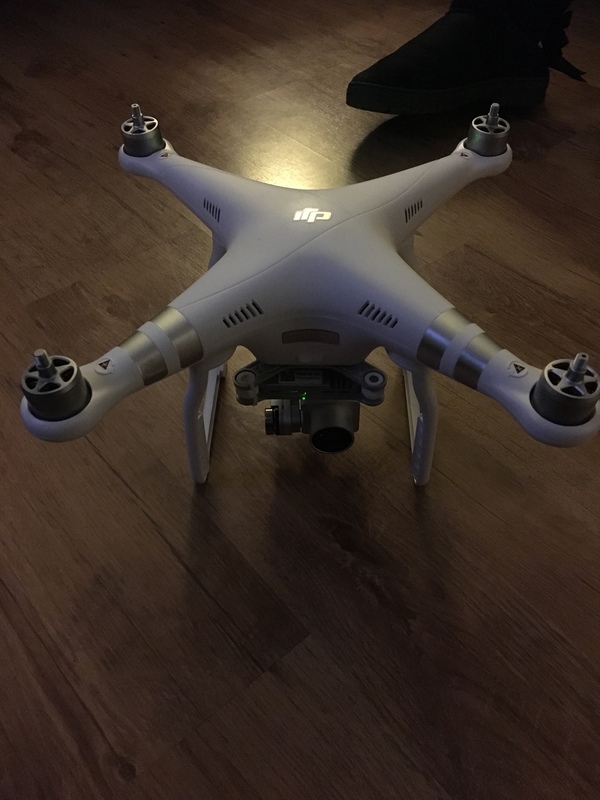 Hey Wull, only just seen this as I have been out of astro for a while and am trawling through csog to see what you all have been upto...... Yeh the P3A is a great bit of kit, I dont have one just now as I sold my last, got a RC Heli now, which is a beeach to fly. I sold the advanced now and bought the the pro for the better camera very happy with the out come and performance with it. I have tried helicopters before but could not get the hang of it.